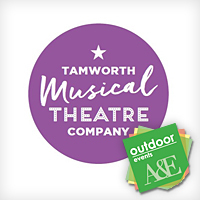 Prepare to be entertained in the beautiful setting of Tamworth Castle Grounds by the cast of Tamworth Musical Theatre Company. 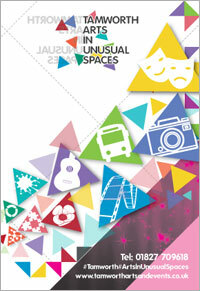 Past and present members will be bringing to life songs from their favourite West End, Broadway and film musicals. 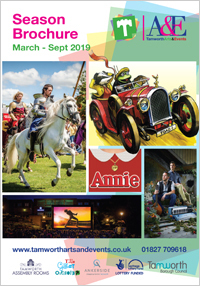 An absolutely delightful afternoon for all ages and opptunity to take Tamworth town centre's culture and shopping scene.